Did you just assume my Fender ? 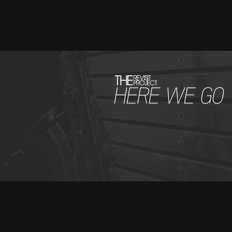 | The Revisit Project | OK Listen! Having gone through the process of establishing the band in both the parallel scenes in Delhi. 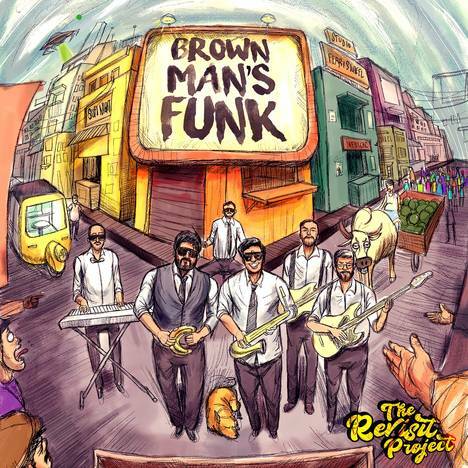 The Revisit Project is ready to bring a groove laden funk plastered twist to our lives as part of the (N)EVER evolving brown community, through their forthcoming album called 'Brown man's funk'. 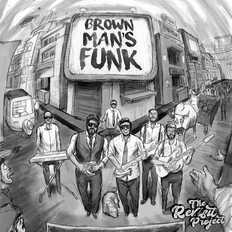 Dravid, Fender, Jam rooms, Refugees and so much more to funk about. Care to join us ?